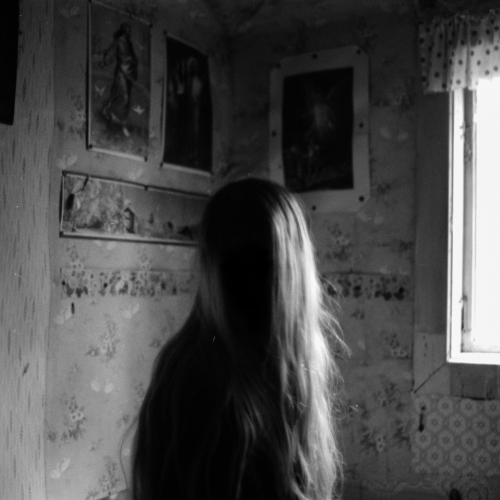 Low Ones and Sixes Sub Pop 2015. 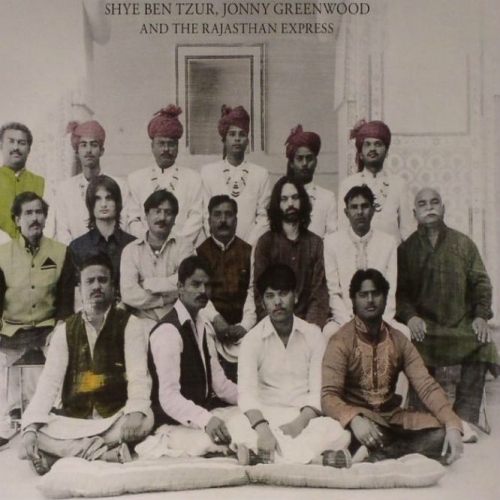 Shye Ben Tzur, Jonny Greenwood & The Rajasthan Express Junun Nonesuch 2015. 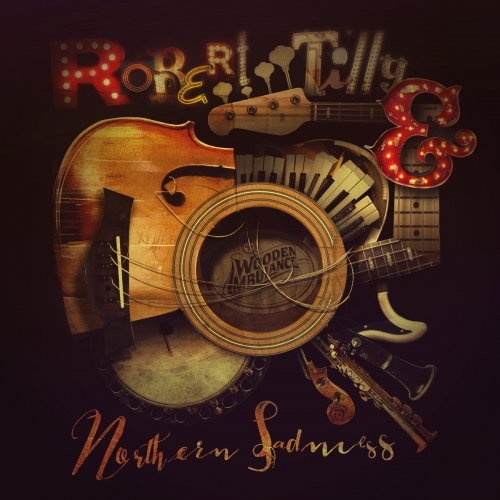 Robert Tilly & Wooden Ambulance Northern Sadness Selfreleased 2015. 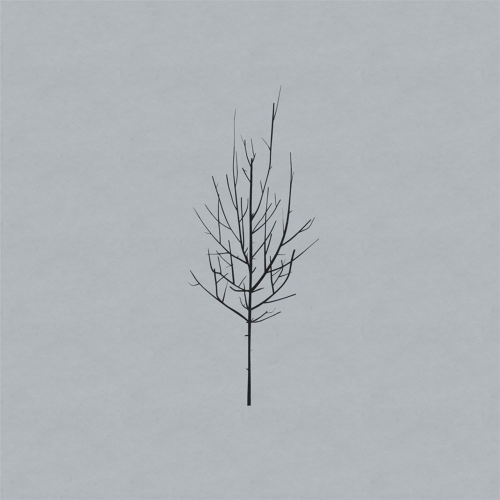 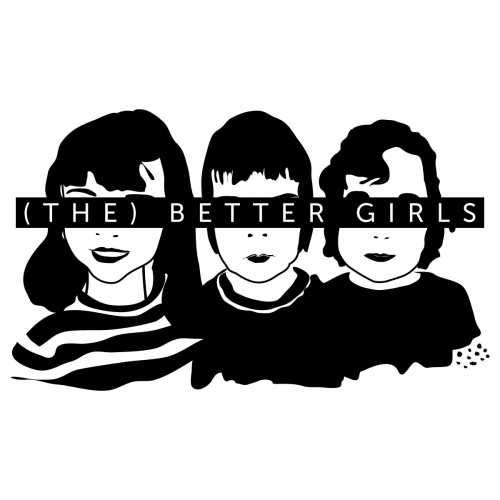 (The) Better Girls (The) Better Girls EP My Room Records 2015. 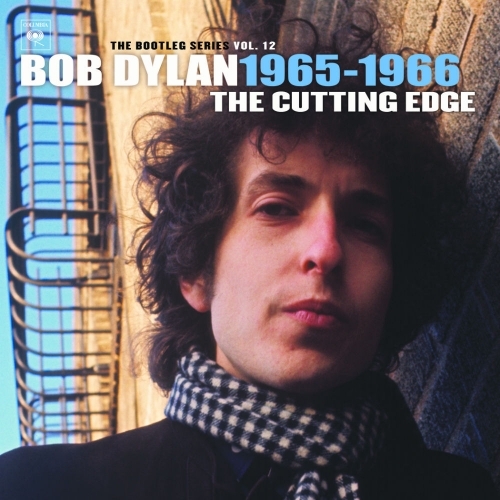 Bob Dylan The Bootleg Series Vol.12: The Cutting Edge 1965-1966 Columbia 2015. 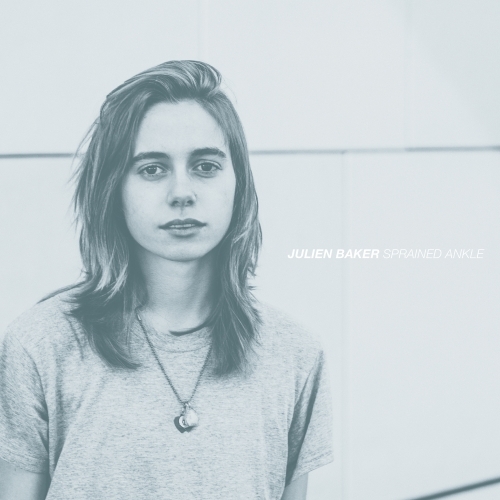 Julien Baker Sprained Ankle 6131 2015. 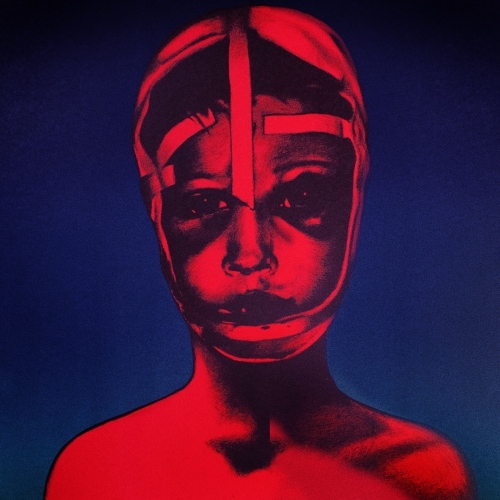 Regis Manbait Blackest Ever Black 2015. 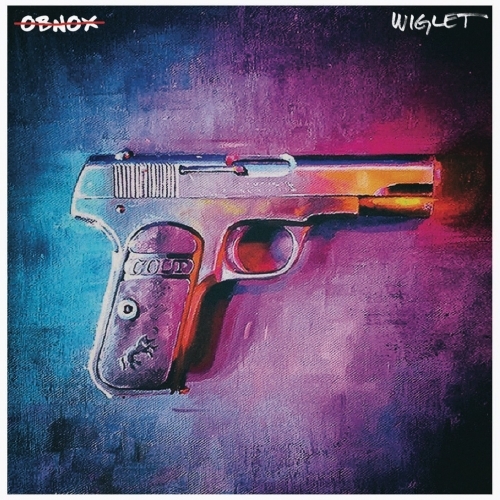 Obnox Boogalou Reed/Know America/Wiglet 12XU / Ever/Never 2015.